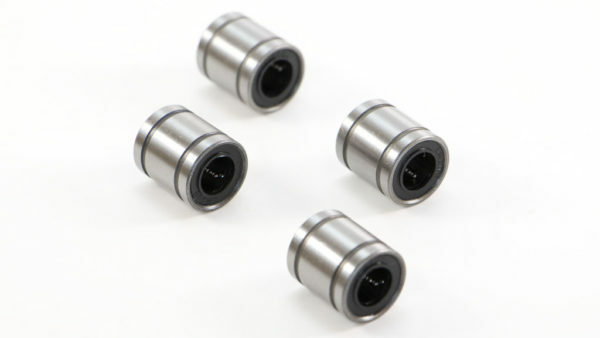 These LM8SUU 8mm linear ball bearings are 8 x 15 x 17mm for an 8mm linear rod. 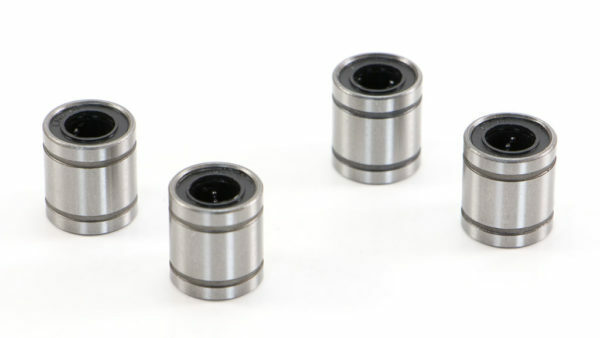 They can be used as a replacement for the brass bushings that come with the MakerBot Replicator 2 and 2X. This item includes four (4) LM8SUU linear bearings.